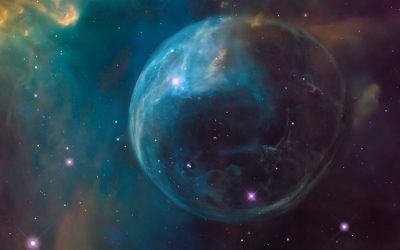 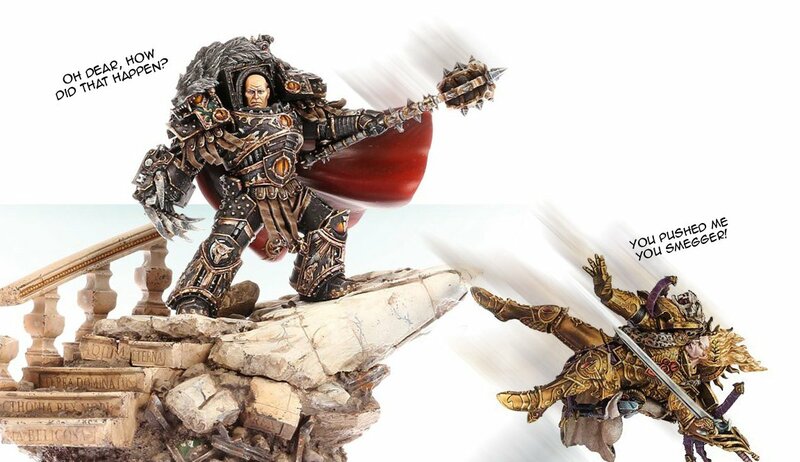 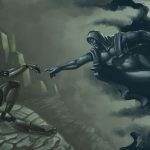 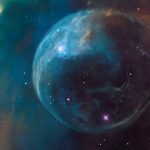 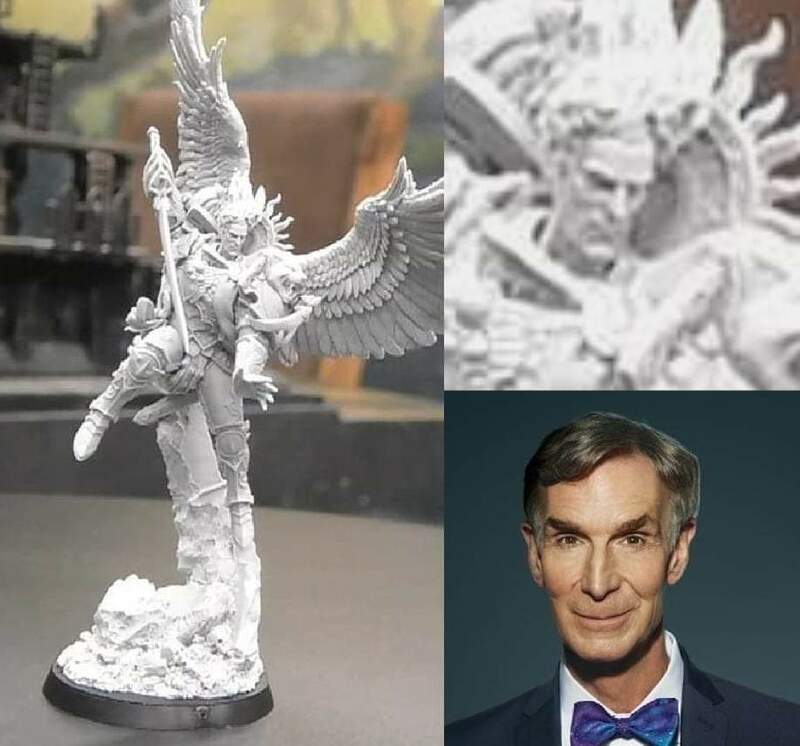 Over the last week we have been treated to some fantastic new Forge World models and with them hilarious internet images and memes from the community. 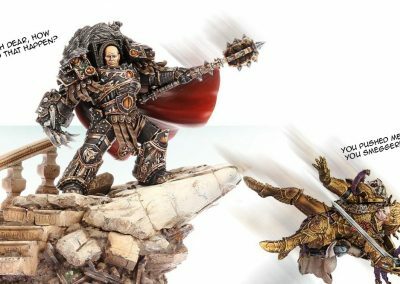 Venatari Custodians and the oh too obvious 80s Flash Gordon flashbacks. 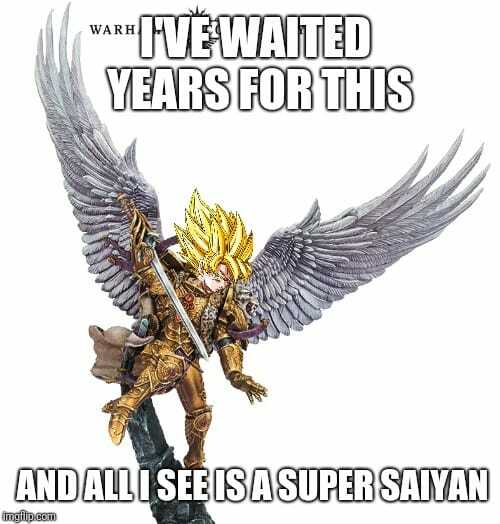 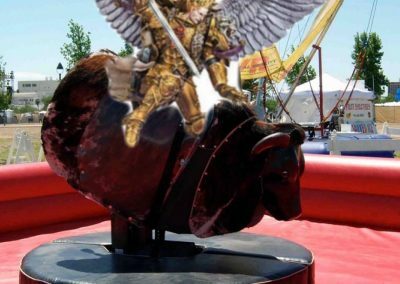 Nothing though would prepare us for what was to follow and the highly anticipated release of beloved Primarch Sanguinius of the Blood Angels. 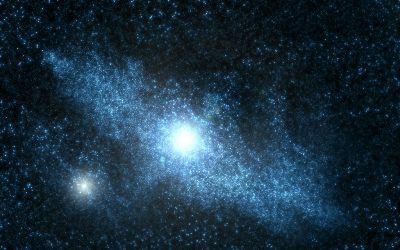 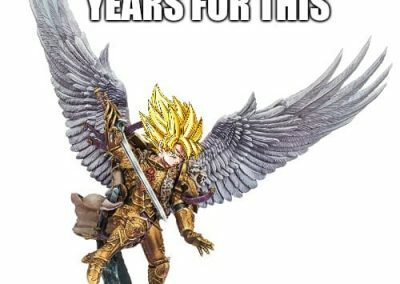 As expected the Warhammer Internet community responded faster than a bird flying out of a box. 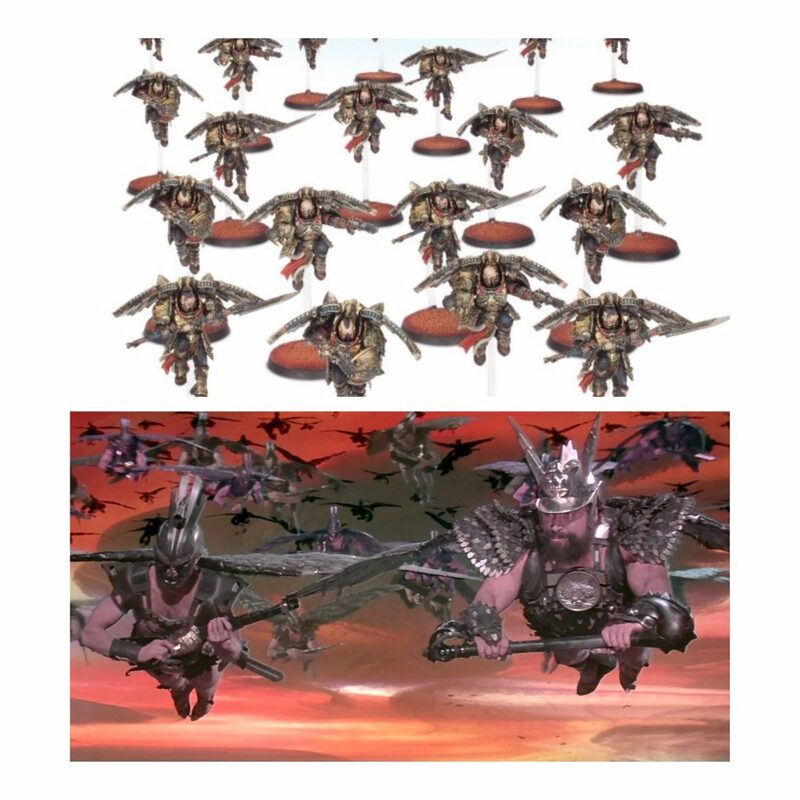 Here are some of the best examples. 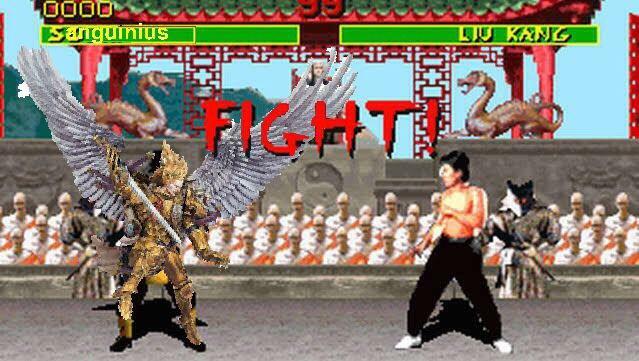 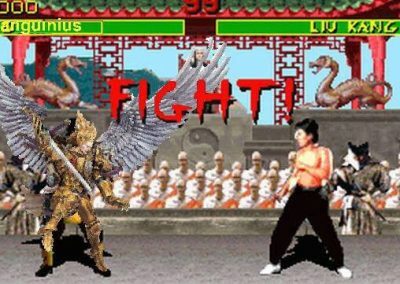 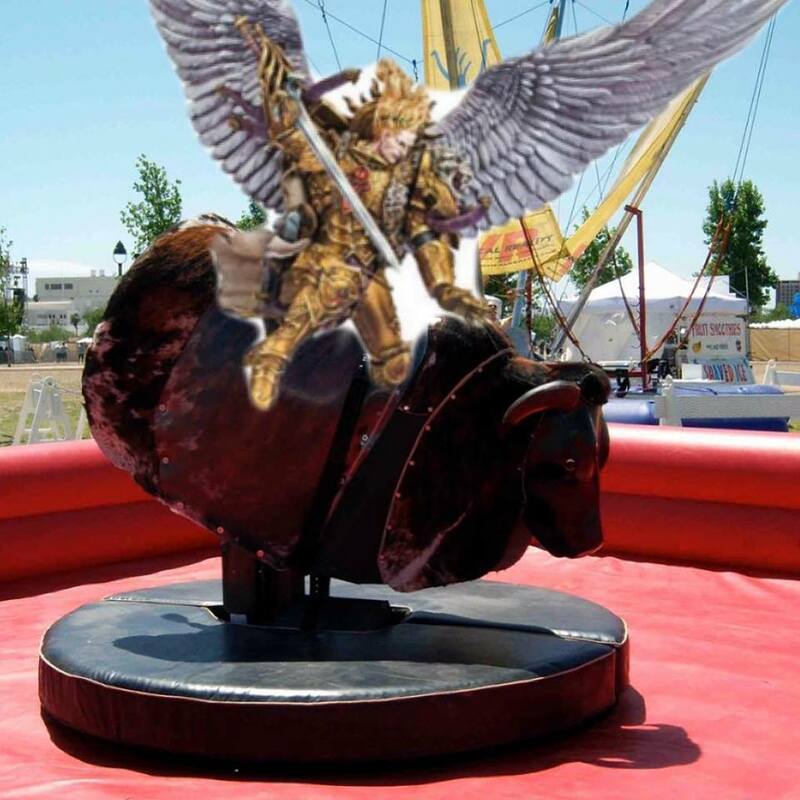 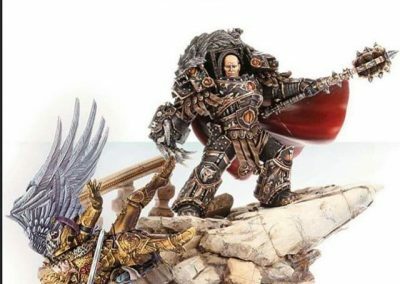 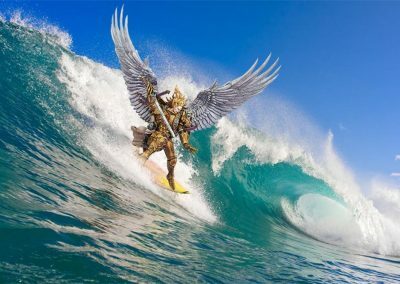 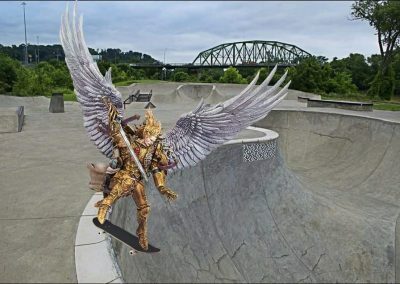 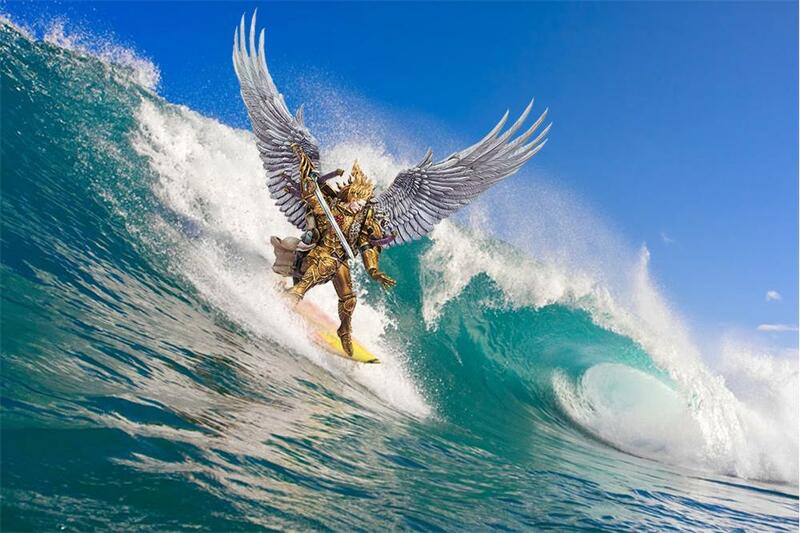 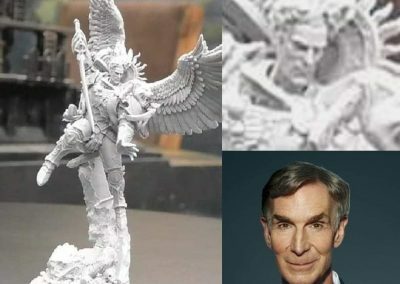 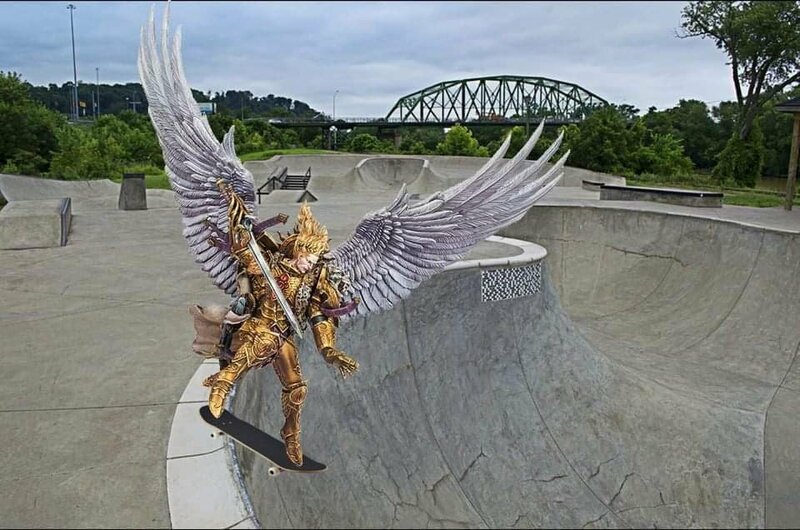 What if any Sanguinius images did you find hilarious?